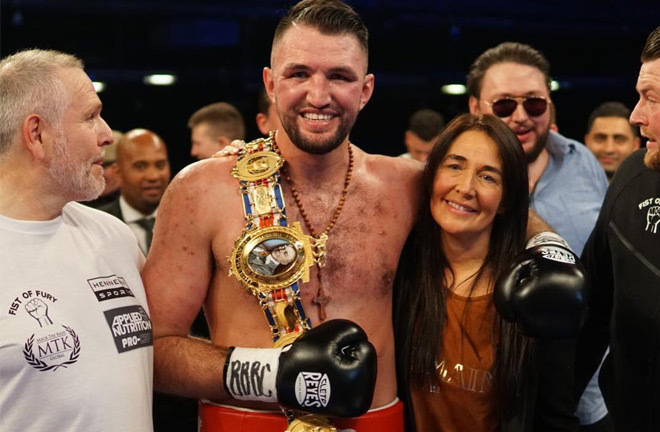 Hughie Fury will “gladly take” a fight against Anthony Joshua in the future after being installed at No 5 in the IBF rankings, says his father and trainer Peter Fury. 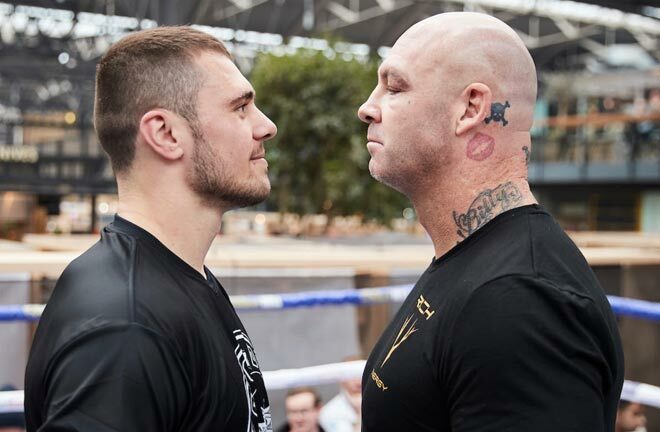 The Manchester heavyweight was rewarded with the IBF position following his fifth-round stoppage of British champion Sam Sexton at the Macron Stadium back in May. Furthermore, with that victory he put himself in line for a potential shot at the IBF belt which is currently held by Anthony Joshua. 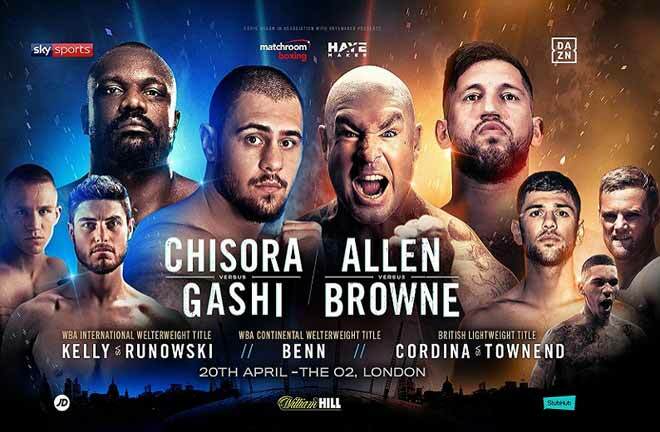 Fury was a former WBO mandatory challenger, suffering a points defeat in a WBO title clash with Joseph Parker last September, and his team are still confident he can succeed at the top level. Asked about his son’s next fight, Peter Fury exclusively told Sky Sports: “We’re looking early September”. “He’s ready. If we could challenge for it tomorrow, we would. We’re just going to see who we can get, and get him back in the mandatory position as soon as possible. 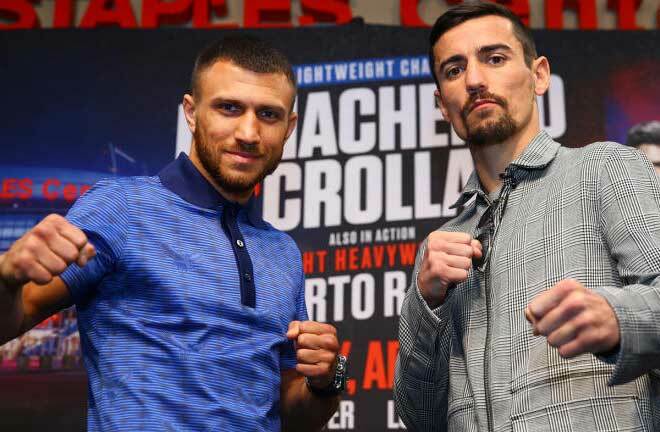 We wholeheartedly believe in Hughie and we’re looking forward to getting there, but that’s not quite going to be yet, so we have to look at the next fight, and take it from there. Dillian Whyte was due to face Kubrat Pulev in an IBF final eliminator. 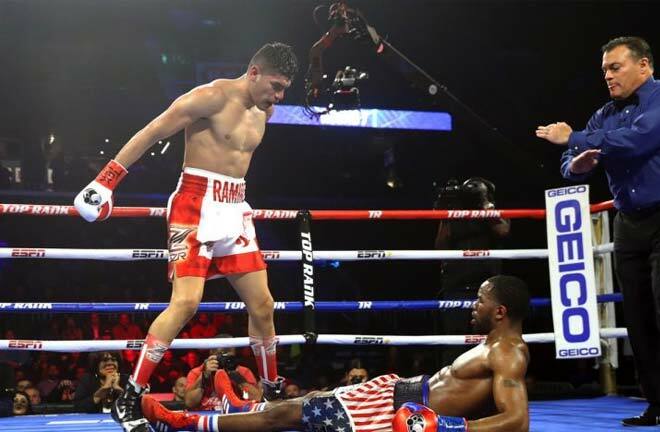 However, he opted to take on Joseph Parker on July 28 instead, with the winner of that fight also staking their claim for a shot at Joshua. 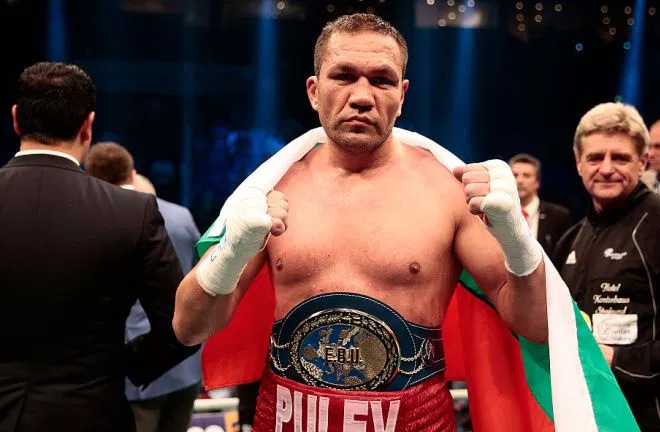 The IBF has instead ordered Pulev to battle Jarrell Miller for the right to become mandatory challenger, although terms are yet to be agreed. The Bulgarian could also be targeted by Fury’s promoter Mick Hennessy. 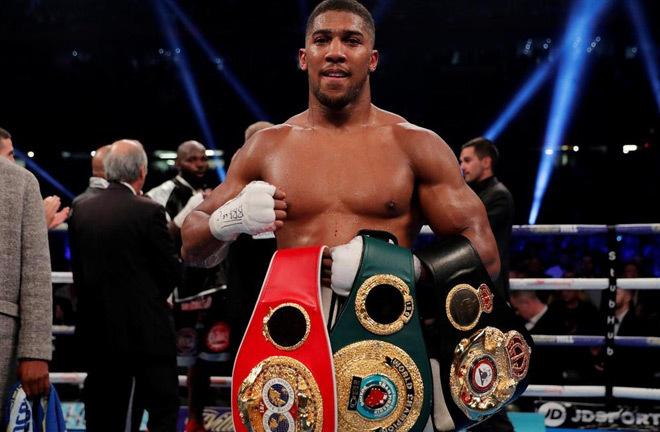 Joshua has been negotiating a huge unification clash with Deontay Wilder, who says he is willing to travel to the UK, and Fury has welcomed a fight that would see all the world titles at stake. “I think it’s a great fight, if both fighters can make it,” said Fury. “They’re both big punchers, they’re both world champions. I think that’s a fight everybody wants to see right now. I think it’s a massive fight for world boxing, not just British boxing. 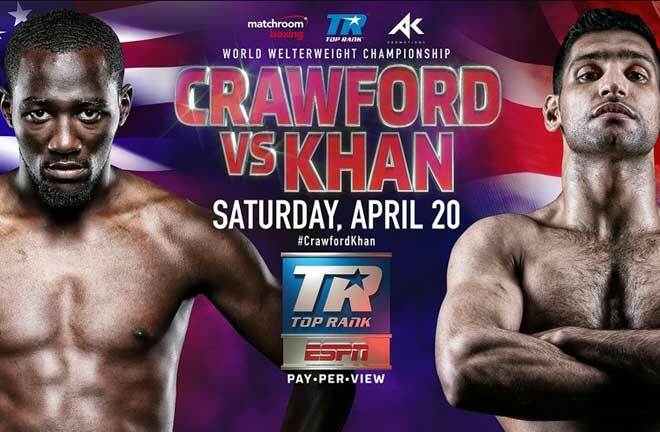 It’s a tremendous, mouthwatering fight, so hopefully it can get made. What do you guys think, let us know in the comment section below.